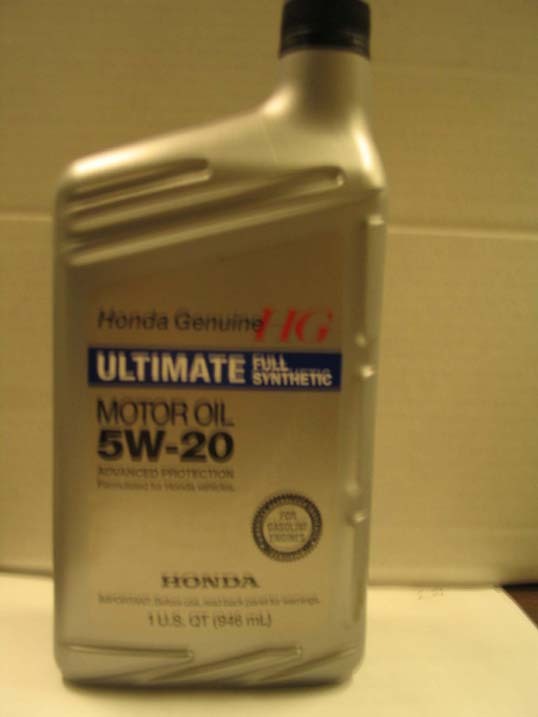 A premium full-synthetic engine oil specially developed for Honda vehicles. Formulated with superior synthetic base stocks that provide enhanced performance benefits compared with conventional engine oils. Outstanding resistance to viscosity and thermal breakdown - providing optimum engine protection under severe driving conditions. Meets or exceeds API certification and ILSAC GF-5 performance requirements for gasoline engines.